Panorama Lapangan Perdana (also known as Taman Panorama Lapangan Perdana) is a freehold landed housing estate (with some low-cost flats) located in Lapangan, Gunung Rapat. It comprises Treetops Residence. The built-up available at this project is 1,400 sf for houses. The only amenities nearby this landed housing estate (with some low-cost flats) are schools. Some of the schools here include Rapat Jaya Primary School, SA Rakyat Al Islamiah, School and Sekolah Lapangan Jaya. 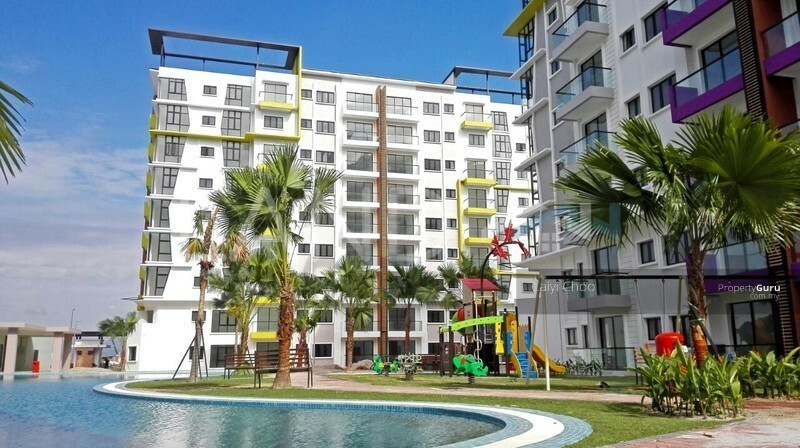 The current market prices for Panorama Lapangan Perdana are from RM270,000 (about RM190 psf) for houses; while the monthly rentals are from RM800 to RM900 (about RM0.64 psf) for houses. The highest median price psf ever recorded was RM278 psf in Q1 2016 (House) and RM123 psf in Q3 2018 (Flat); while the lowest one was RM166 psf in Q4 2014 (House) and RM50 psf in Q4 2014 (Flat). The most popular layout and size combination at Panorama Lapangan Perdana for houses is 3-bedroom / 1,400 sf with a median price of RM190 psf. For price wise, the most expensive one is 3-bedroom / 1,400 sf with a median price of RM190 psf; while the cheapest one is 3-bedroom / 1,400 sf with a median price of RM190 psf.